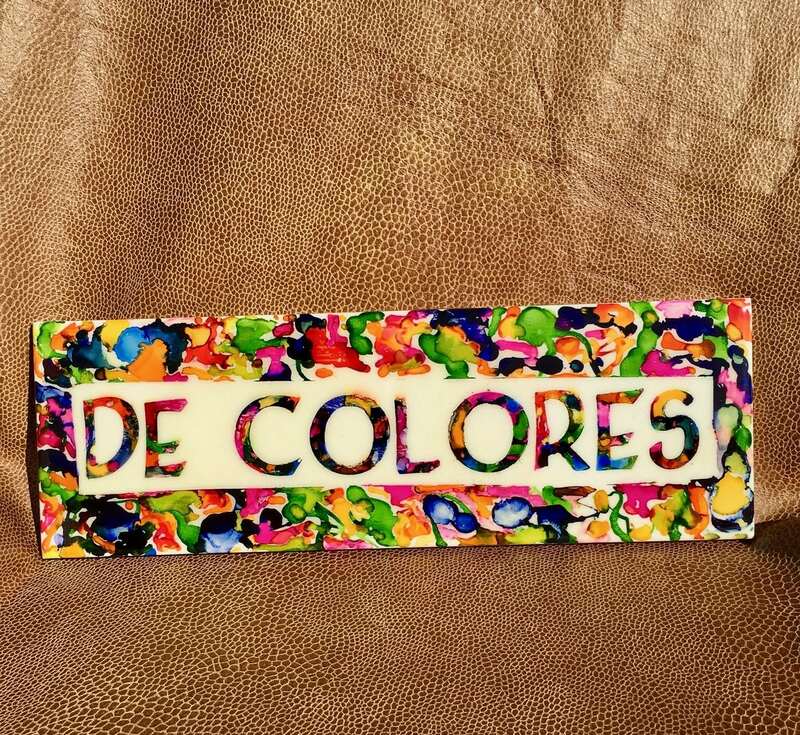 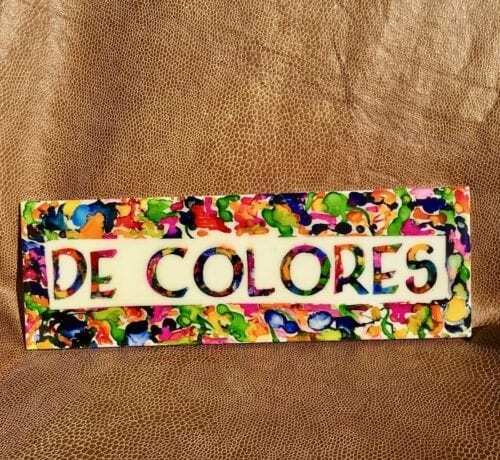 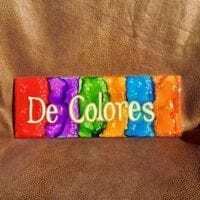 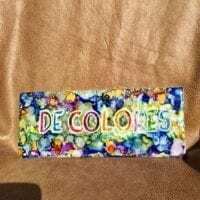 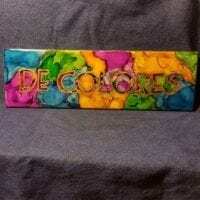 View cart “DeColores Tile 11” has been added to your cart. 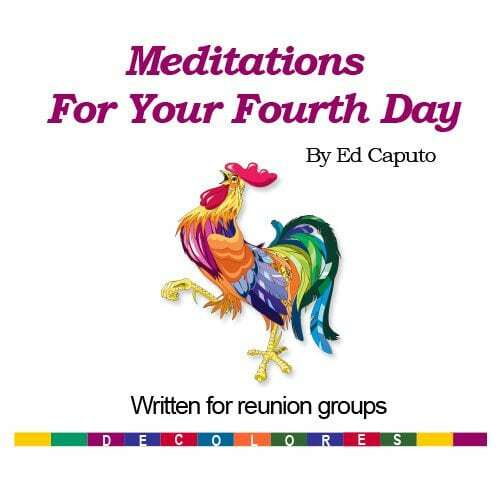 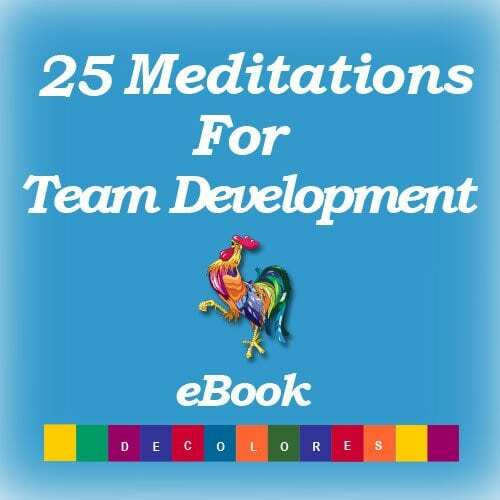 As you know, LITD (Long Island Tres Dias) loves the Meditations for Your Fourth Day booklets. 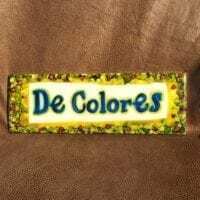 We give them away in the fourth day packets of candidates who come on weekends. 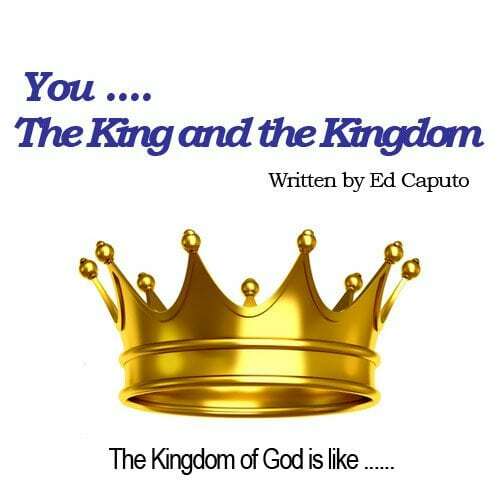 We are almost out now and we need to know the price breaks on the booklets so we can place a new order.